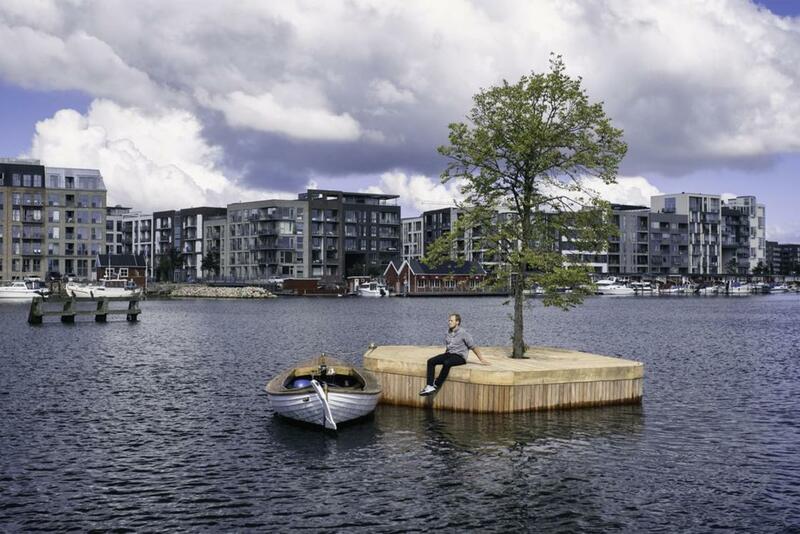 Located in the port of Copenhagen, this small artificial island offers a true oasis of relaxation. 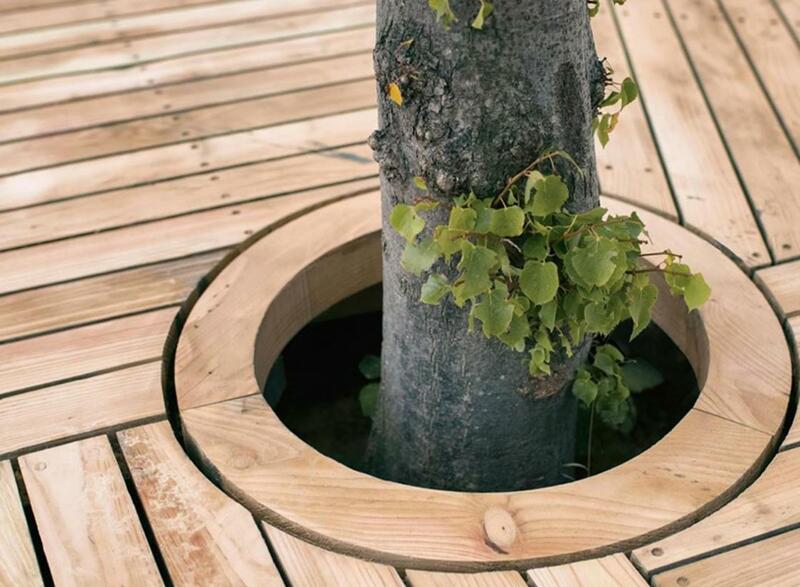 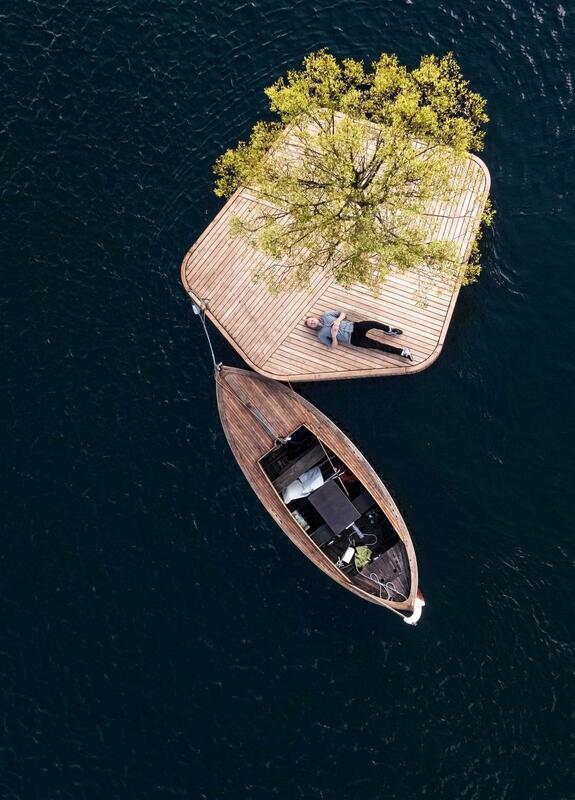 Created by designers Blecher and Fokstrot and soberly entitled Ø1, this 25m² platform was built entirely of wood, using traditional techniques used for boat building. 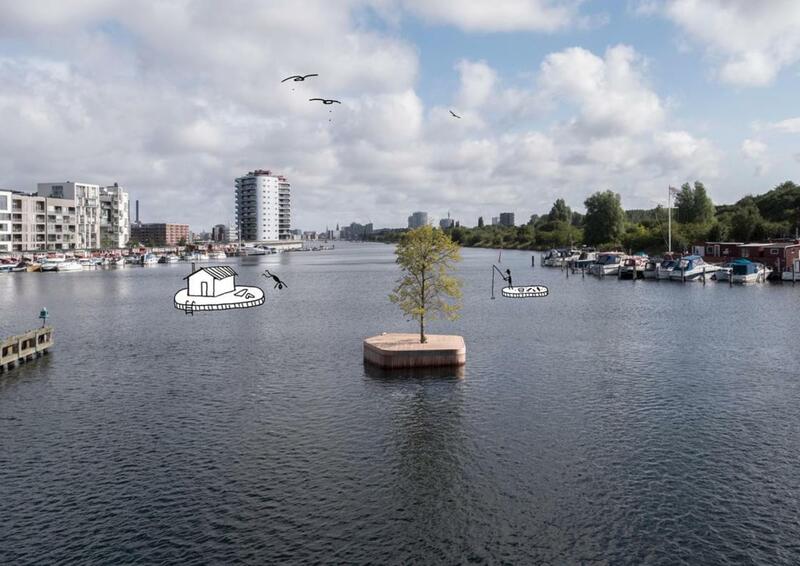 This island is the first prototype of the Copenhagen Islands project, a series of floating modules which rethink the waters of the harbor as a public and living space. 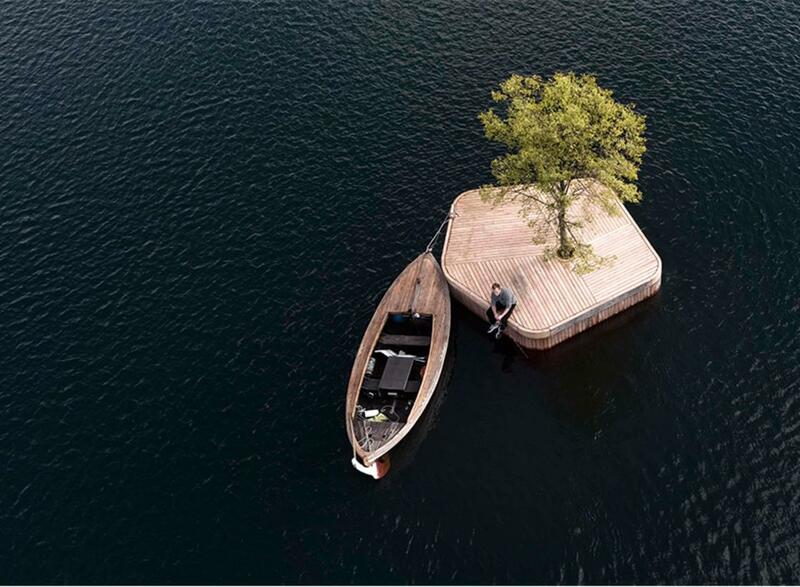 The other modules of this project will offer a floating sauna, a floating stage, a floating garden or a floating bar. 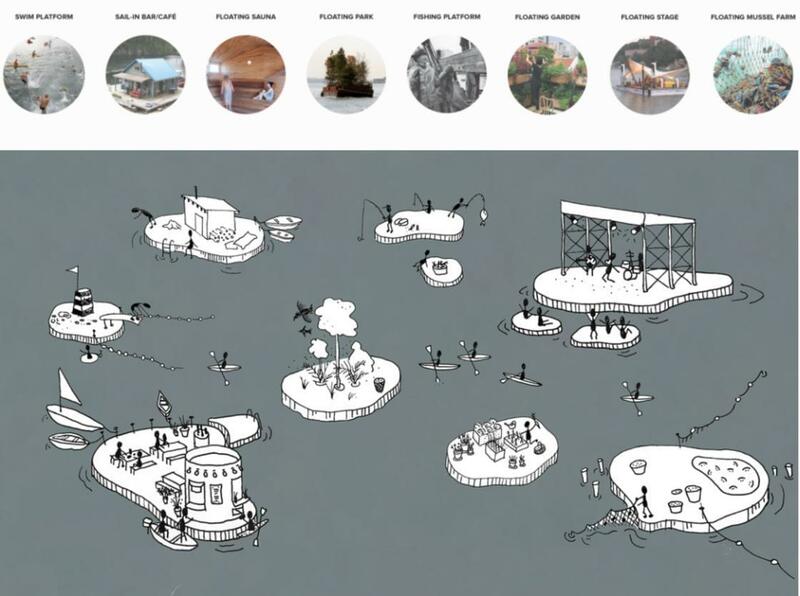 These modular islands may be scattered around the harbor, or brought together to create one large platform. 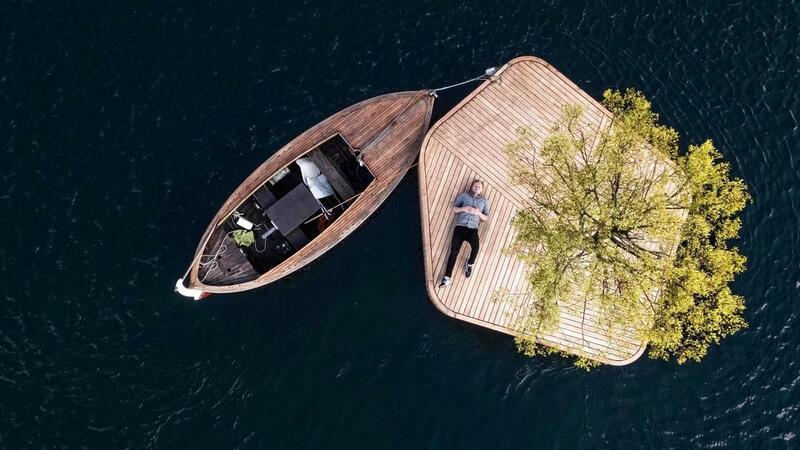 An awesome concept!